Hello to all you vicariously watching catastrophe enthusiasts. As we kick back and wait to see what nature does next to the south, let's first take a look at the latest edition to the Model Citizen Memorial Wall. 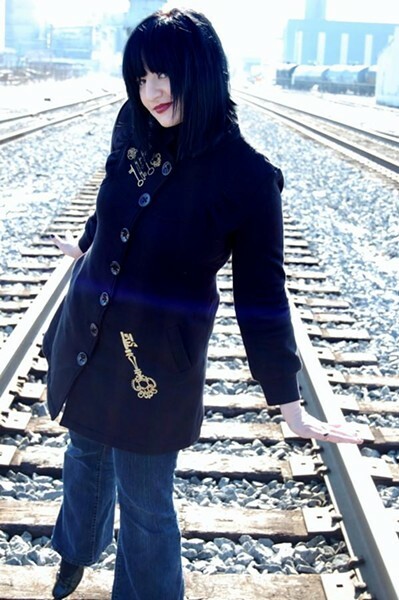 --- Speaking of stuff on Broadway, about the only major event to speak of coming besides Gallery Stroll & Roll, the Spring SLC Fashion Stroll kicks off in two weeks. Taking over roughly everything from Kayo to NoBrow, the stroll features the latest in local fashion from both established and up-and-coming designers. Totally free to attend it goes from 6-11PM on May 21st. I'd describe more, but of course, everything happening is still being created and finalized, which should make for an interesting show. Highly recommend going, if not for the fashion, but for the experience. 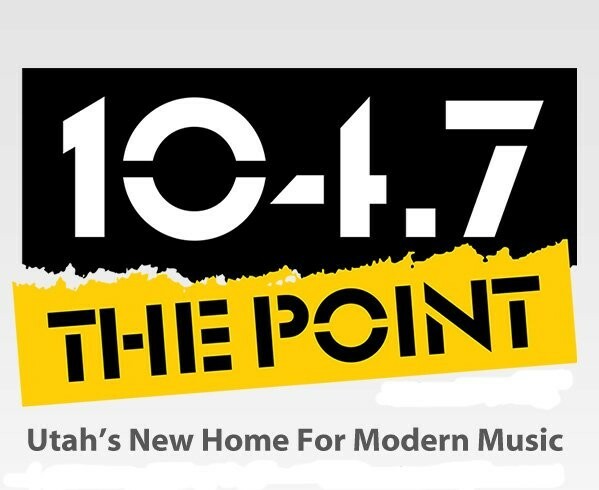 Moving to radio, in the wake of The End dying off, Millcreek broadcasting started a new “modern music” station, 104.7 The Point. The big selling line they've been using is that “they heard us loud and clear.” ...I'm not really sure what they heard, but I decided to take a listen myself for roughly a day, and let me tell you what I heard. Take two parts X96 circa 1999, mix in a dash of My99's musical taste from the past five years, sprinkle in the no-DJ format, stir lightly (because there's nothing heavy in the playlist), and, well, you get The Point. I'm not sure who specifically is running this station for MIllcreek, but since they claim to be listening, I'd like them to hear this tidbit loud and clear. DO SOMETHING ORIGINAL!!! Is this really the best idea you had? Crank out the same boring horseshit we have on three others? You already do this with The Mix and Z-Rock, the only thing Millcreek does right is U92, and that's because the talent on that station are smart. If you have a free station you can spare to put a generic rock format on, then you could have easily done something involving local music. Oh wait, I forgot, no one outside community radio had the balls to try that. You know what, nevermind everything I said, no one in broadcasting listens anyway. 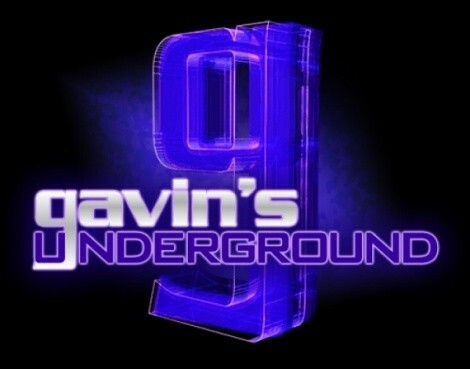 So yeah, if you'd like an alternative to every other voiceless pre-programed station, you now have a new choice. As for the blog...we'll start looking at the end of the theatre season, browse the second era of a fashion brand, check in with internet radio, explore a new gallery in a very different location, look over a writer's work and try some brand new beer. Or at least I hope to do so, as always, we'll see what happens.